The highly sought-after coastal city of Brighton and Hove has become home to not one, but three of our newest developments. Our Shared Ownership homes are each situated in the centre of the city, within walking distance of The Lanes, the coastline and railway station, and each feature a contemporary design, complete with light and bright rooms, an open plan kitchen / living space and modern facilities throughout. The first of our developments, Artisan sits within the charming neighbourhood of Seven Dials. This in-demand area is famous for its beautiful Georgian architecture and independent cafes, delis and boutiques. 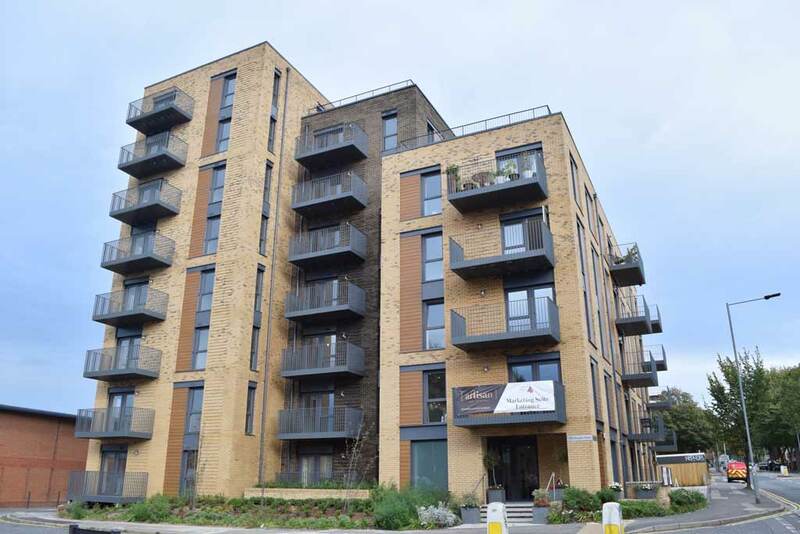 Artisan offers a selection of modern one, two and three-bedroom apartments which each boast contemporary interior design, high-spec kitchens and a private balcony. Residents at Artisan also get access to two large communal rooftop terraces with sea views. Properties at Artisan start from £112,000 (based on a 35% share) and are available to move into immediately. Our next development is Preston Road, which features a range of contemporary one, two and three-bedroom apartments. The building is unique in that it consists of two historic Victorian villas which have been completely refurbished to their former glory, and a new property built in-between the historic buildings. Consequently, Preston Road combines the beauty of a bygone era with modern architecture. These characterful homes will launch in spring 2019. Our third development is Montpelier Place, which sits in the heart of Brighton, just a short walk from the beach and city centre. Montpellier is a modern building housing three one-bedroom homes, and one two-bedroom property,all of which feature a contemporary design with high-spec interiors. Are you looking for a modern home in Brighton and Hove? Our three developments, Artisan, Preston Road and Montpelier Place, feature an impressive selection of apartments that are available on a Shared Ownership basis. Each home boasts a central location, top spec appliances and state of the art facilities. For more information, check out our website.